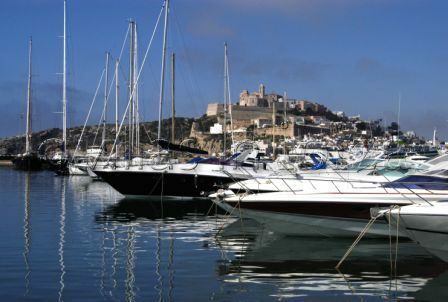 Marina Botafoch is located to the North of Ibiza Port. 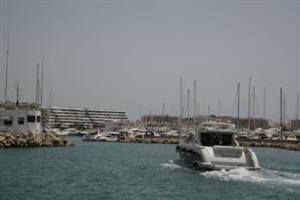 It opened in 1987 and is a well established port with excellent facilities. There are 428 berths on offer from 6m to 30m. All the berths have individual electricity and water meters and also wireless internet and a phone line. 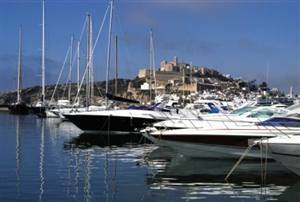 There are a selection of bars and restaurants in the area and it is just a short walk from Ibiza town. For more details visit Marina Botafoch. Marina Nueva is located next to Marina Botafoch along the maritime promenade, one of the most exclusive and expensive areas of the island. It is also the home of the El Divino night club, a popular club that hosts a selection of the worlds best DJ’s during the summer months. The marina has 536 berths.